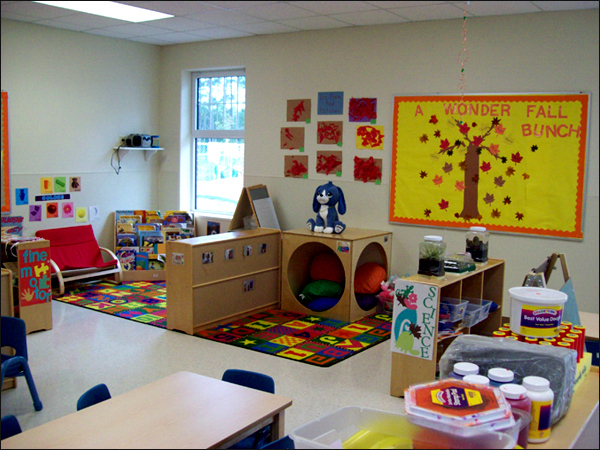 Five-Star Program for Pre-Kindergarten, Preschool, Toddler and Infant Education with a location in Greenville, NC. 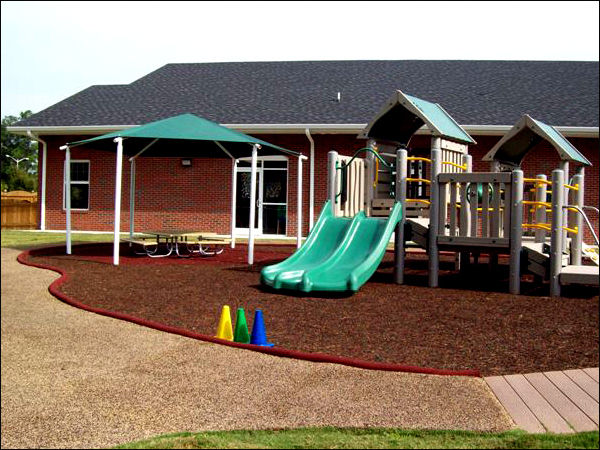 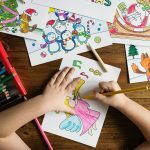 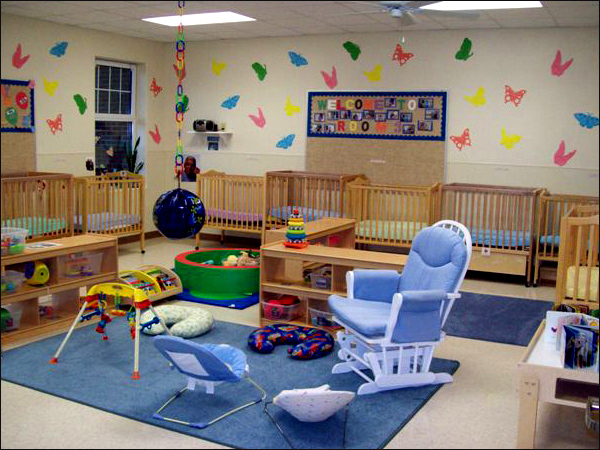 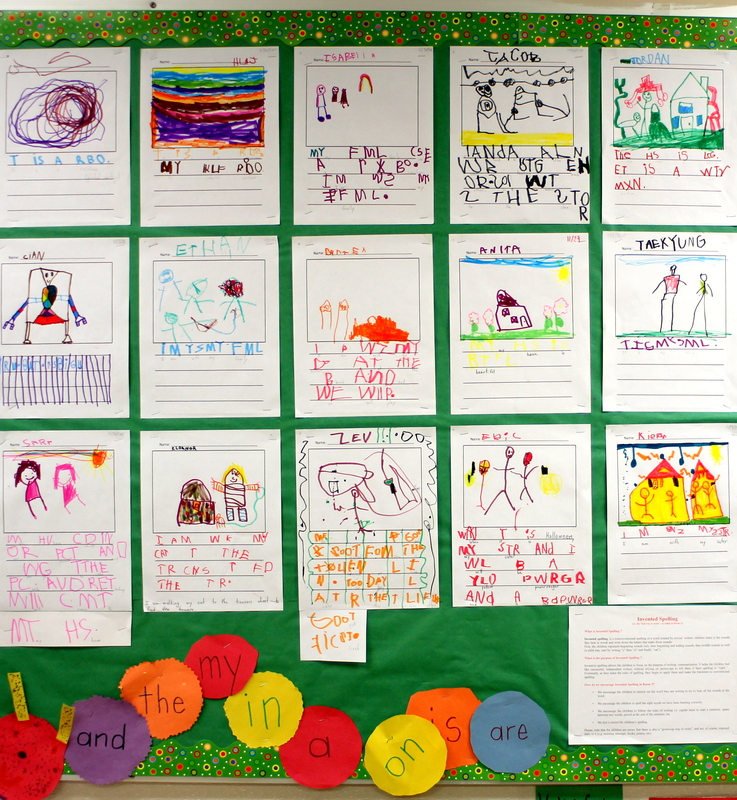 Children's Campus of Greenville is a 5-Star rated preschool and child care center in Greenville, NC. 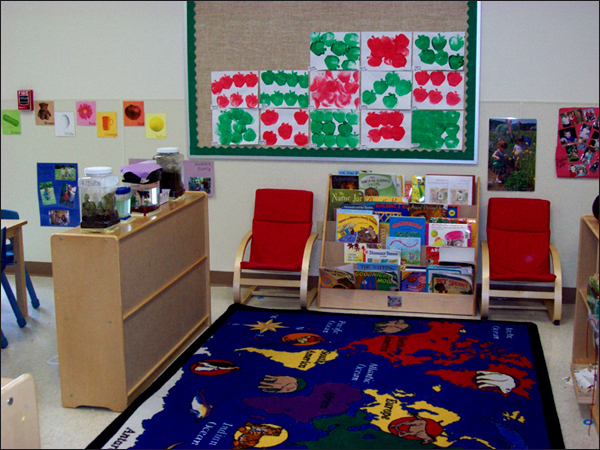 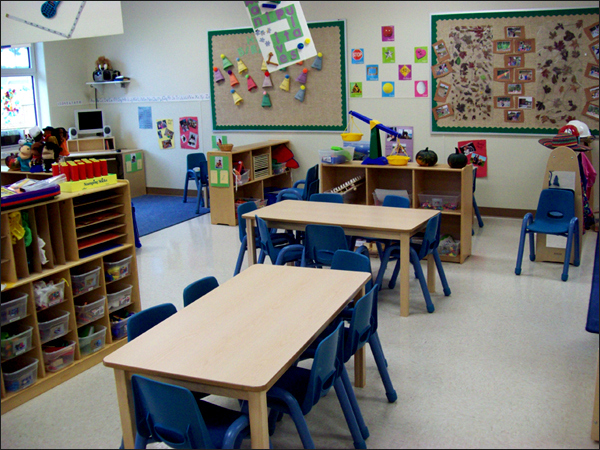 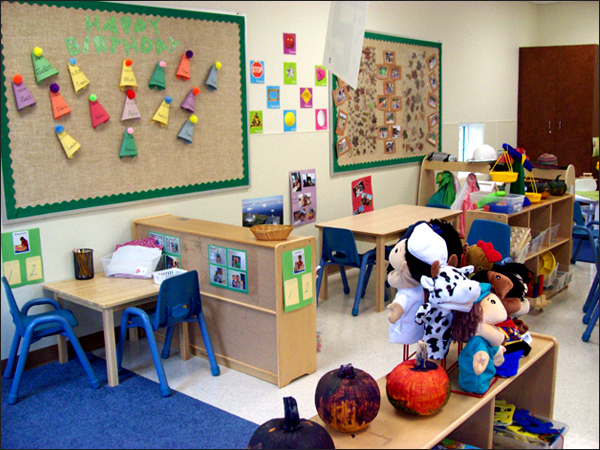 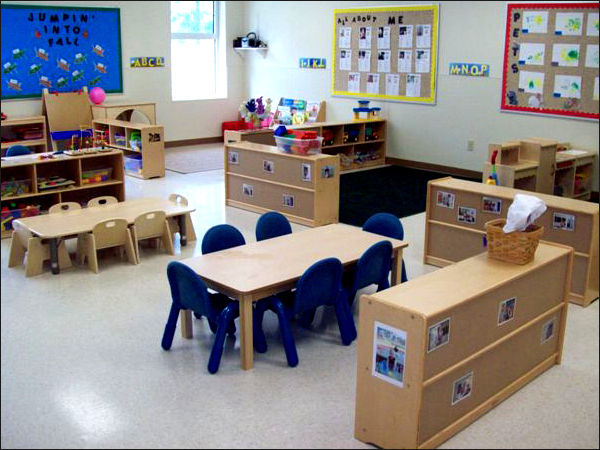 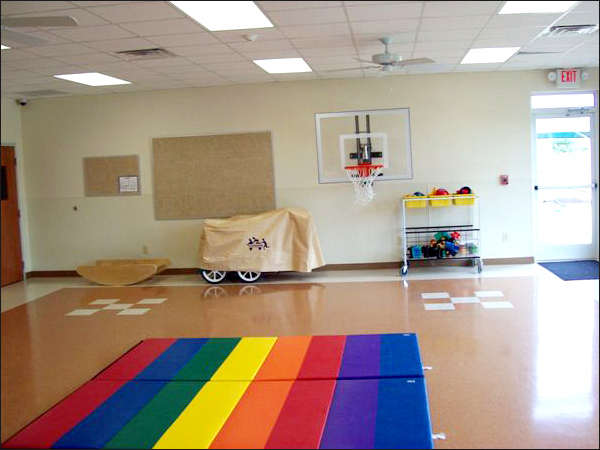 The facility is state-of-the-art with spacious classrooms for infants/toddlers and preschoolers. 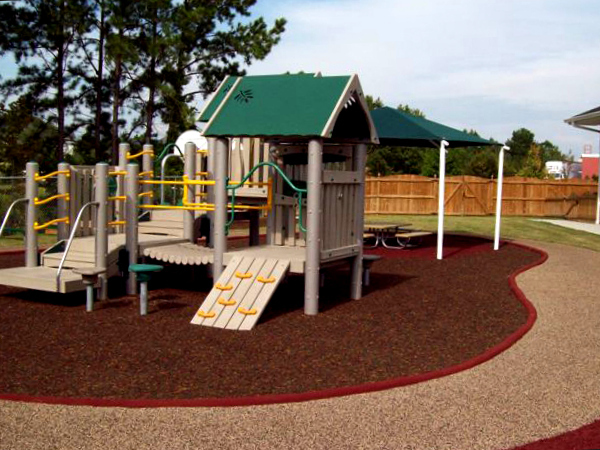 The school has a multipurpose room and creative playgrounds that include an outdoor music area, a flower/herb garden, and a trike path to add to your child's educational experience through discovery. 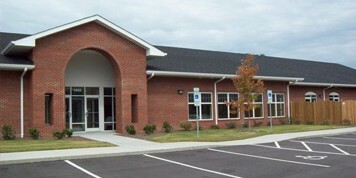 Children's Campus of Greenville is open Monday to Friday from 6:45 AM to 6 PM.